﻿ Is loss aversion holding you back from winning trades? Is loss aversion holding you back from winning trades? For traders News and features Features Is loss aversion holding you back from winning trades? 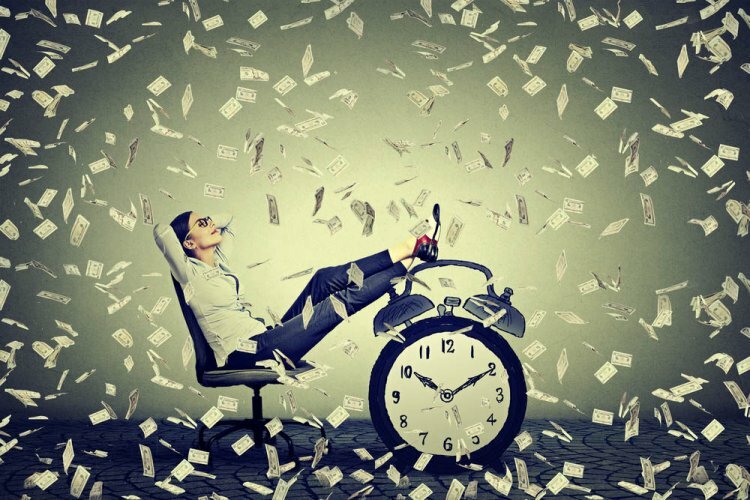 What’s the most important factor when you’re trading stocks – making £1,000, or not losing £1,000? If it’s the latter – and that’s probably most of us – then you are experiencing what is known as loss aversion. It’s a common issue when you’re buying and selling shares, and it all comes down to basic human psychology: fear is the most powerful motivator of all. It goes back to our earliest ancestors, hunting for survival, be prepared to flee at the sight or sound of danger. It’s what makes people in a disaster scenario run screaming, trampling over others in their rush to escape. It’s basic, it’s primeval. And it can seriously affect your ability to trade. After all, if you’re afraid to take a loss, then you would sell your stocks at the first sign of trouble rather than being patient and waiting for the rebound that often follows. That’s assuming you’ve done your basic homework on the stocks to start with, and they are sound prospects rather than just a punt. Loss aversion can affect your ability to extract maximum value in any trading situation, given the volatility that many stocks experience. 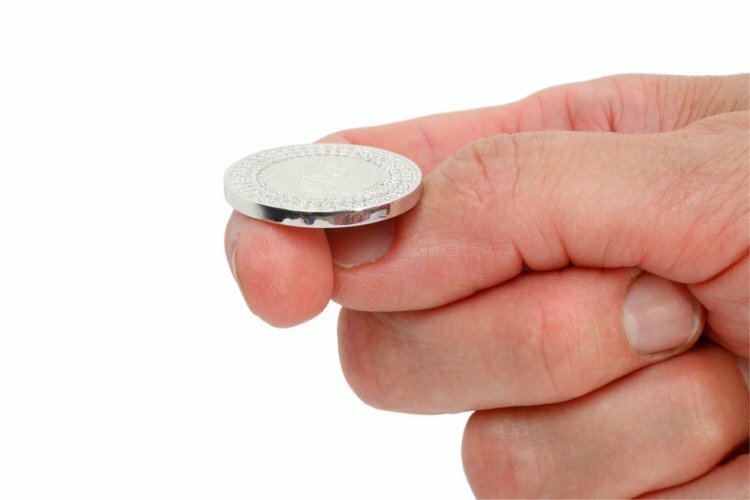 Israeli psychologists Daniel Kahneman and Amos Tversky showed that even something as simple as a coin toss demonstrates our aversion to loss. If this chimes with you, and you think it could be holding you back, US financial planner Carl Richard, author of The Behaviour Gap, recommends taking the Overnight Test. You buy some stock based on a recommendation by your brother-in-law. Some years pass, and you realise the stock doesn’t fit your investment plan. You want to get rid of it, but you don’t. One night you go to bed, and during the night someone sells the stock and replaces it with cash. Next morning, you have a choice – you can either buy back the stock for the same price, or take the cash. What would you do? Most people wouldn’t buy back the stock. Richard believes that by changing your perspective from getting rid of the stock to investing cash, you gain a clearer view of the right course of action. There’s one particular trading technique used by some of the world’s top financial gurus, including the likes of Warren Buffet, for which overcoming the loss aversion psychology is essential, and it’s called Averaging Down. If you’re loss averse, you probably think that if you hold shares in a company and they start heading south, then it’s time to get out. However, with averaging down it could just be the time to buy some more. It’s a financial trading technique that appears to stand conventional wisdom on its head. However, it’s actually not as crazy as it sounds. The argument goes that if a stock price is going down, and the fundamentals of the company are still sound, then sooner or later it will rebound. So if you buy more shares you will reduce the price they need to rebound by in order to start making money. 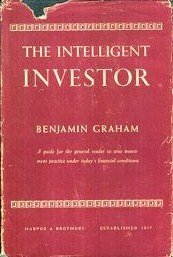 Some financial gurus have made a lot of money using these techniques, including Benjamin Graham, author of The Intelligent Investor, first published in 1949. One of the founding fathers of value investing, Graham used the allegory of Mr Market, who comes to the shareholder’s door every day offering to buy or sell shares at various prices – some sensible, some ridiculous. The investor can either agree with his price, or send him away. Either way Mr Market will be back next day with a different set of prices. The point Graham was making is that sometimes – quite often, in fact – market prices bear little relation to the real, underlying value of the company they represent. All sorts of things can spook markets, sending share prices tumbling, and they can recover just as quickly a few days later. 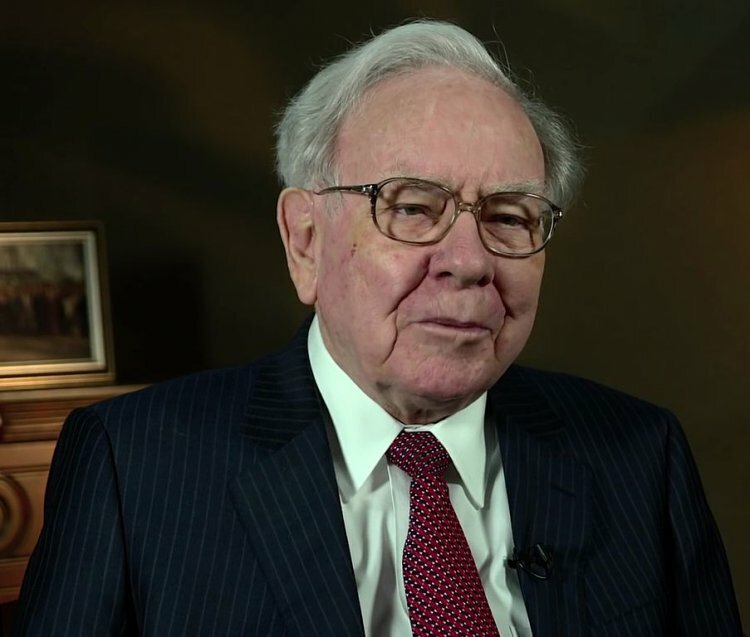 Billionaire investor Warren Buffet has said the best investment he ever made was not a stock, but buying a copy of The Intelligent Investor – he later enrolled at Columbia Business School to take lectures with Graham. Buffett, perhaps the most famous investor of our day, buys into a company with a weak share price, but whose fundamentals are solid. If the price continues to fall, he will increase his holding – often several times over. Eventually, when the anticipated turnaround takes place, he will be sitting on a big pile of stock bought dirt cheap that is suddenly worth a lot of money. It’s important to realise, however, that Buffett is a patient man, and is prepared to hold on for many years before realising his returns. It’s a waiting game –which is why overcoming the loss aversion bias is so vital if you want to use this strategy. Other big names such as former Fidelity fund manager Peter Lynch have also used averaging down. Lynch was a strong proponent of the belief that falling prices are a good buying opportunity, providing the fundamentals are sound. He argued a share price fall was “an opportunity to load up on bargains from amongst your worst performers” and that it was “only a tragedy if you sell at that price and never buy more”. Let’s take a quick look at some basic arithmetic. Suppose you buy 1,000 shares in Widgets plc at £5. The stock price then falls to £3, and you decide to buy another 1,000 shares. The average price of those shares has now fallen from £5 to £4 (£5+£3 ÷ 2). You now hold 2,000 shares at an average price of £4, so when news breaks that Widgets plc has landed a major new US contract, and the share price leaps to £6, you will make an average profit of £2 per share by selling out. A nice little earner at £4,000. As you might imagine, there’s a catch, however – stocks don’t always bounce back. In fact, the so-called momentum effect means that share price falls tend to keep trending down for a period of time before changing direction. The same is true for rising share prices, and the trend can continue for anywhere between three months and a year. The underlying cause is probably down to investors who don’t want to miss out on a trend. They pile in, or out, thus reinforcing the direction of movement and sending prices even further up or down. It’s used as a trading technique in its own right (see pyramiding below), with investors surfing the momentum wave. The trick is knowing when to get off. So you have to do your homework thoroughly, be prepared to keep your nerve when the price is dropping, and hold on until the share price bounces back to a high enough level to cash in. Another technique some traders use is the Martingale theory. This is a much riskier variant of averaging down, and involves continually doubling the size of your holding as it drops, not once but on a continuous basis until it starts to rebound. The theory goes that based on the laws of probability, the stock will eventually rebound (providing the fundamentals are sound), and all that doubling down on your holding will pay rich rewards. Think of that coin toss. If you flip a coin, sometimes it will land heads up, other times tails up. If you keep flipping, often it will keep landing the same side up several times in a row, but eventually, over time, the odds will even themselves out. By continually doubling your stake each time, the theory goes, when that streak ends you will not only recoup your losses but make a healthy profit. If the investment world, it works best with highly volatile trades such as forex, where the movements are so frequent it is almost like tossing a coin. However, this strategy assumes you have very deep pockets, and requires considerable skill and experience to have any chance of paying off. You could, however, combine an element of this strategy with averaging down, increasing, if not doubling, your investment periodically as the price falls. Of course, if for some reason it doesn’t rebound – and there is always that possibility – you could stand to lose a lot of money. That’s why when using these riskier strategies you should never invest more than you can afford to lose. 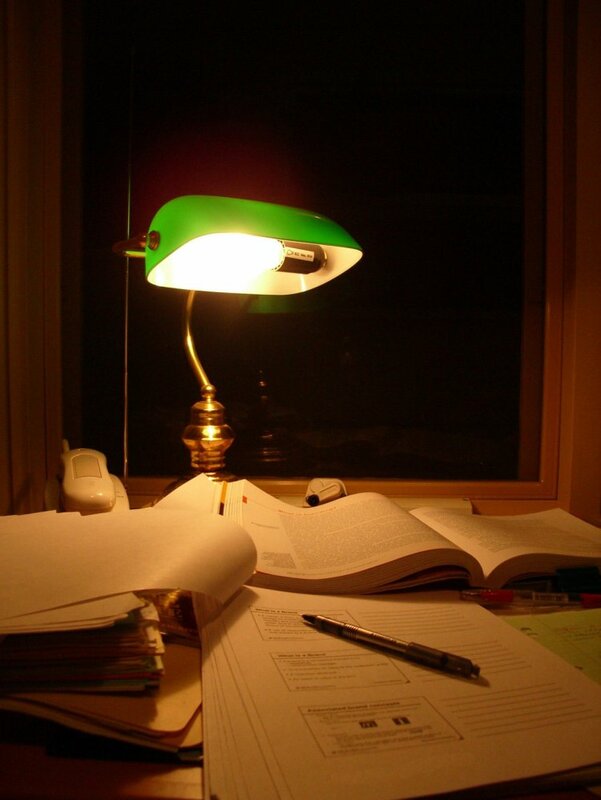 And so to that homework. It’s important to remember that the lynchpin holding it all together is the phrase ‘sound fundamentals’ – in other words, the company has solid prospects. There are plenty of other factors that can send a share price plummeting, and you wouldn’t want to start buying more stock in a company with a weakness you had overlooked, compounding your initial error. Are the company’s financial fundamentals sound, with a good price-to-earnings ratio, reasonable levels of cash and not too much debt? Does the company have great products that are prized by industry or consumers? Does it have strong competitors – and if so, have they recently beefed up their product lines with newer, better products? Is the product at risk from factors such as advances in technology, geopolitical risk, or changing social and demographic trends? Of course, you’re probably thinking that if you can average down then you should also be able to average up – and you would be absolutely right. Called ‘pyramiding’, an investor using this technique will take advantage of the momentum effect, buying shares on the up and then buying some more when the price goes higher still. Here, of course, you’re banking on the fact that the shares will keep rising thanks to that momentum effect. Investors who like this technique believe it’s less risky than averaging down as the first buy is smaller, so you have less exposure, and you only buy more shares when the momentum is strong. 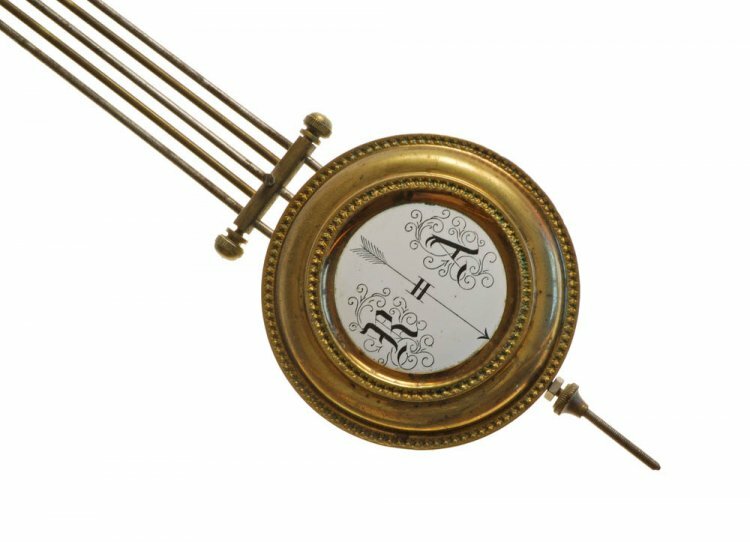 You still have to judge the right time to sell, however, which isn’t always easy. 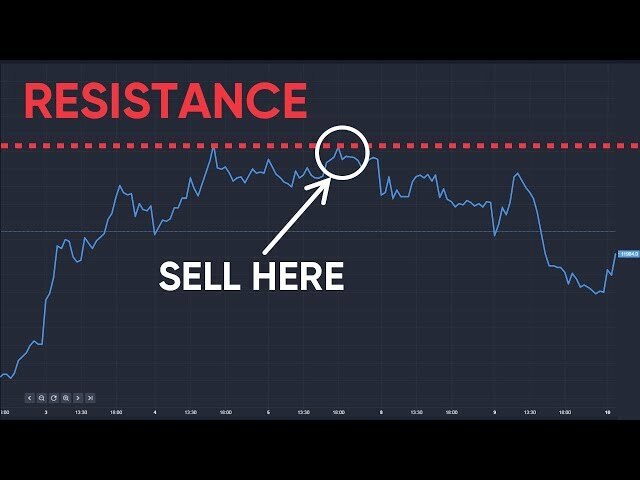 If there were a strong sudden downward movement then you could lose out – and downward price movements tend to be deeper and stronger than upward ones. It all comes down to human psychology again – a geopolitical crisis such as a flare-up between North and South Korea will cause panic and hit stock prices much more quickly and profoundly than, say, a rise caused by a drop in interest rates or a company launching a game-changing product. 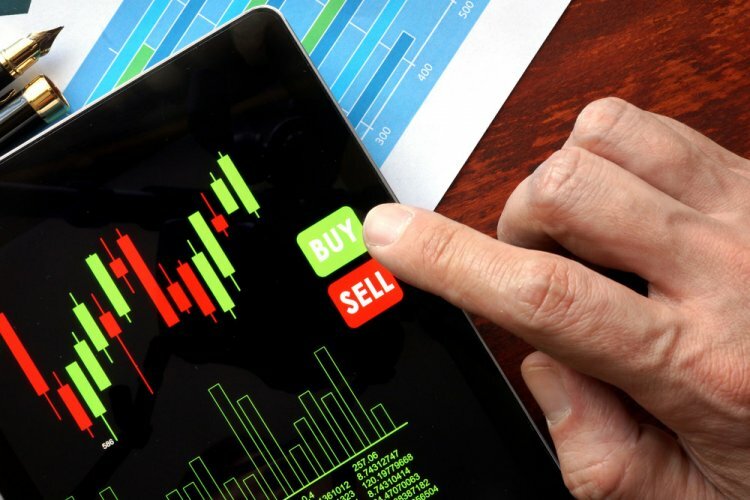 You can also use averaging down and pyramiding techniques if you are trading contracts for difference (CFDs). 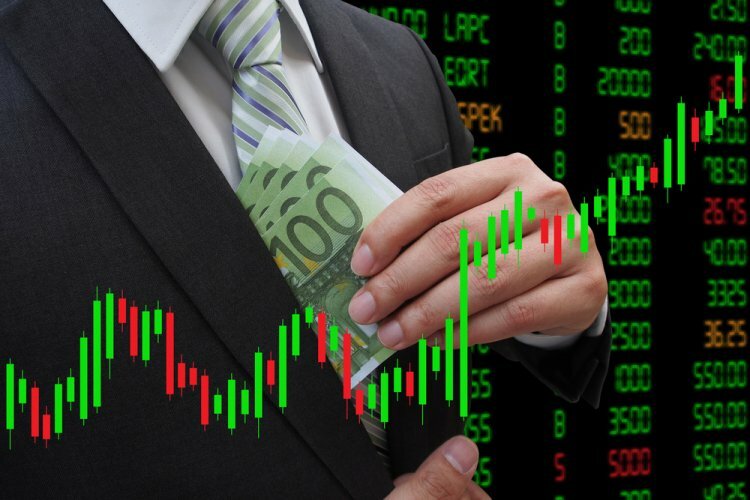 CFDs allow you to trade a derivative of the actual stock, rather than paying out to buy the shares themselves. You then pay a percentage of the deal, known as a margin – usually around 5% – to the trading platform you are using. As you watch the stock continue to fall, you can set a ‘limit’ – an automated order to sell when the price is rising – when it eventually rebounds to a predetermined level. If it looks as though the stock is on a good momentum bounce, you can keep edging that limit higher – just don’t cut it too fine. You can also set a ‘stop’ – an automated order to sell when the price is falling – at a price below which you don’t want to go. This could potentially leave you with big losses on the price you bought at, but would prevent a complete wipe-out. Averaging down, then, isn’t rocket science. It’s just a smart way of buying up more of a great stock at a cheaper price than you first paid for it, and waiting for the rebound. Just make sure it really is good stock, and never put all your eggs in one basket.